Silky entry, surprisingly rich upon first opening, though patience is rewarded. 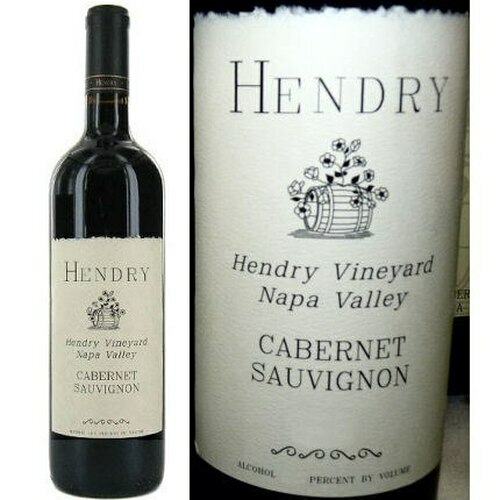 Textbook Cabernet aromas of berry/currant, cocoa, mint, eucalyptus and cedary oak reveal themselves with time and air. 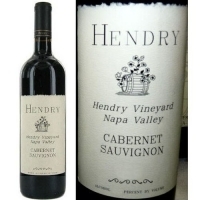 Structured, fine-grained tannins make this wine a fine match for a rib-eye steak or other rich food.